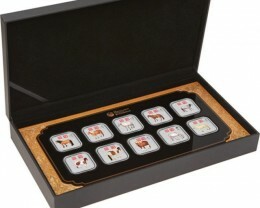 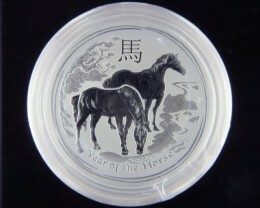 This superb ten-coin collection celebrates the Year of the Horse, the seventh animal in the 12-year cycle of the Chinese zodiac. 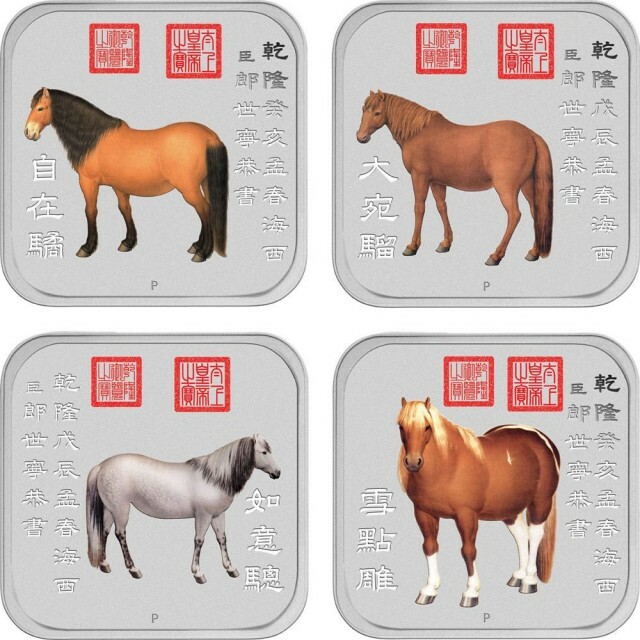 As well as appealing to horse lovers, these stunning releases are perfect for people born in the Year of the Horse – 1918, 1930, 1942, 1954, 1966, 1978, 1990, 2002 and 2014. 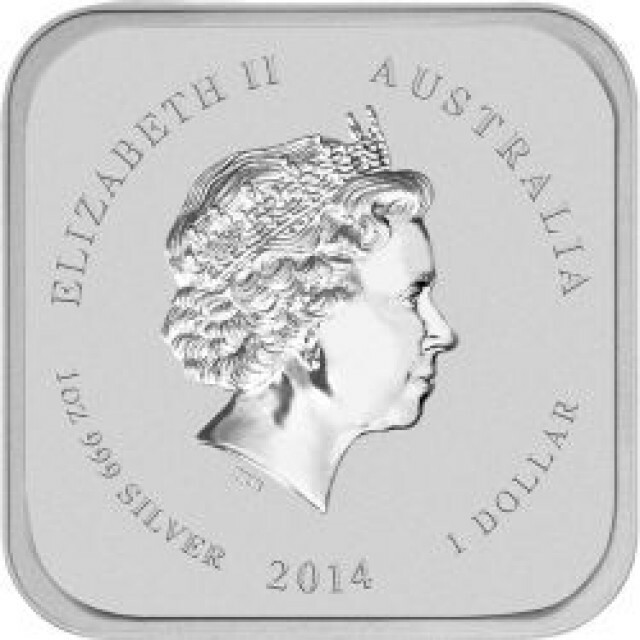 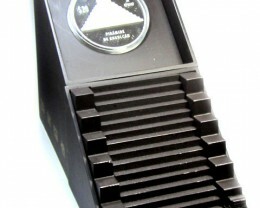 Every coin is struck by The Perth Mint in a rare square format from 1oz of 99.9% silver. 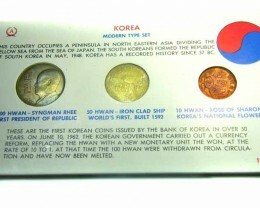 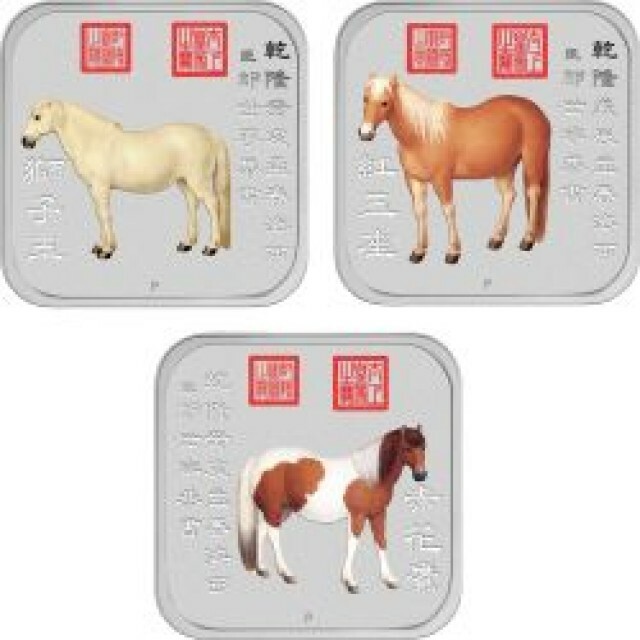 Each coin’s reverse depicts a coloured horse in a standing pose, with two Chinese stamps. 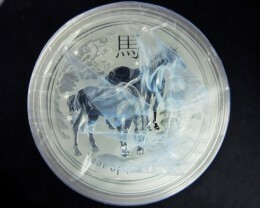 The Chinese characters describe the name of the horse and the artist. 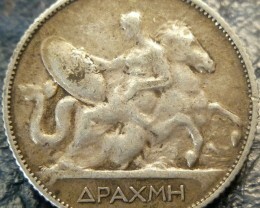 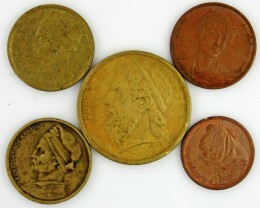 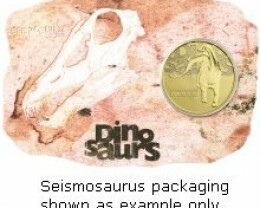 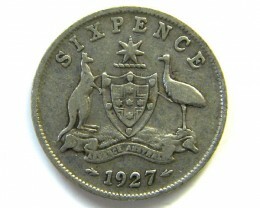 Each coin design also incorporates The Perth Mint’s traditional ‘P’ mintmark. 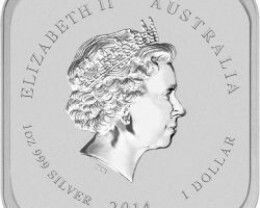 Each coin in this ten-coin collection is issued as legal tender under the Australian Currency Act 1965, and features the Ian Rank-Broadley effigy of Her Majesty Queen Elizabeth II, the 2014 year-date and the monetary denomination on its obverse. 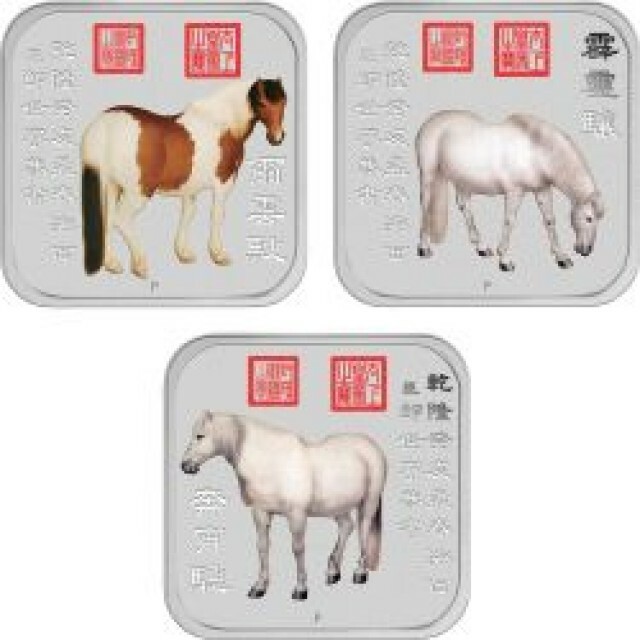 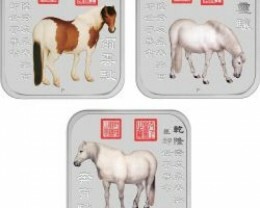 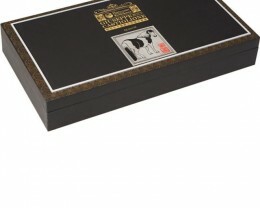 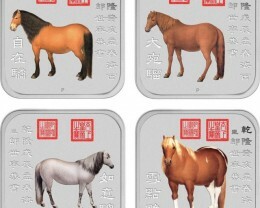 The Perth Mint will issue no more than 5,000 of these 2014 Year of the Horse 1oz Silver Square Ten-Coin Collections from a maximum mintage of 10,000 for each coin. 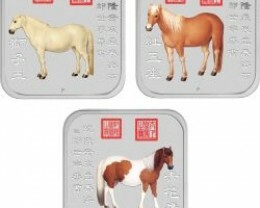 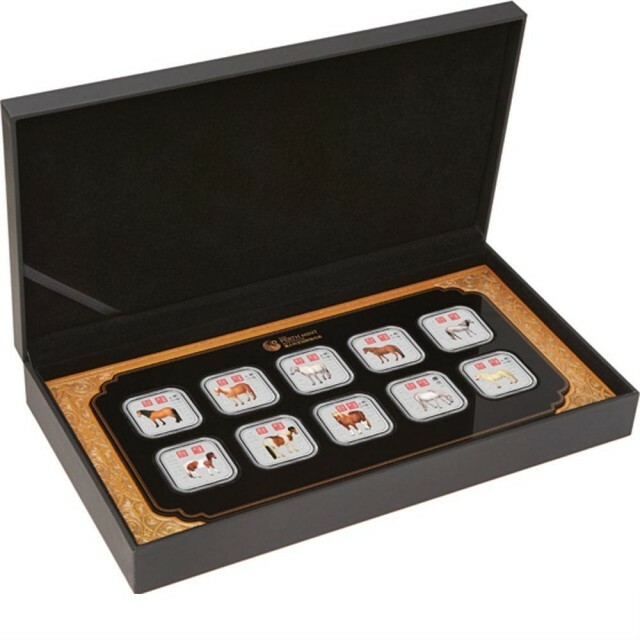 The 2014 Year of the Horse 1oz Silver Square Ten-Coin Collection is housed in a stylish case and themed shipper.